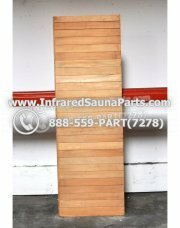 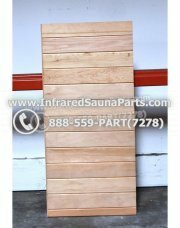 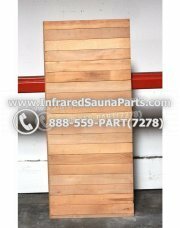 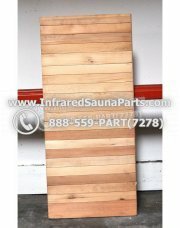 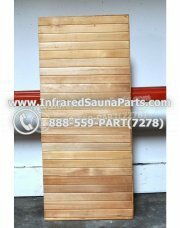 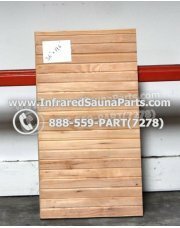 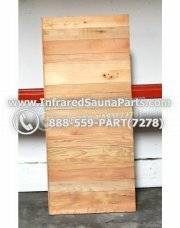 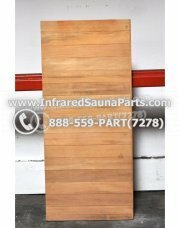 Different style of benches and heaters available for any infrared sauna ever made. 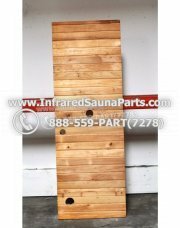 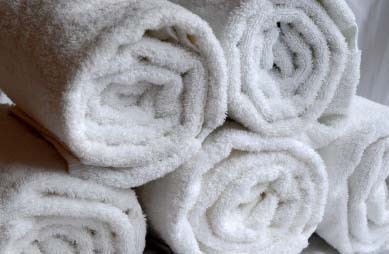 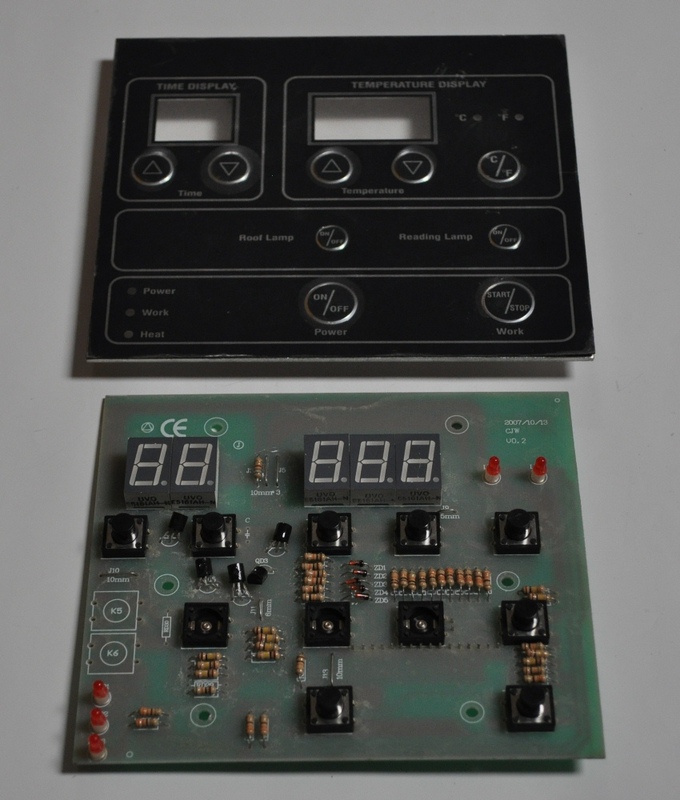 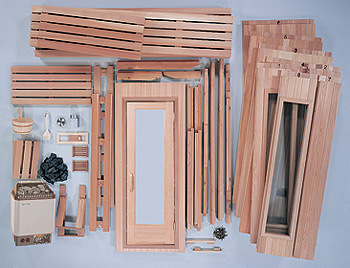 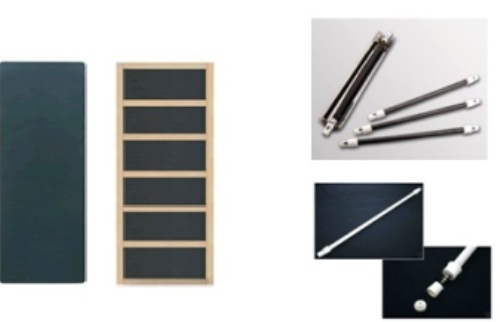 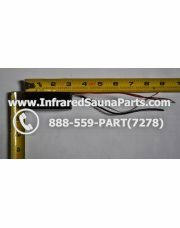 Depending on the size of the infrared sauna different sizes are available to fit inside. 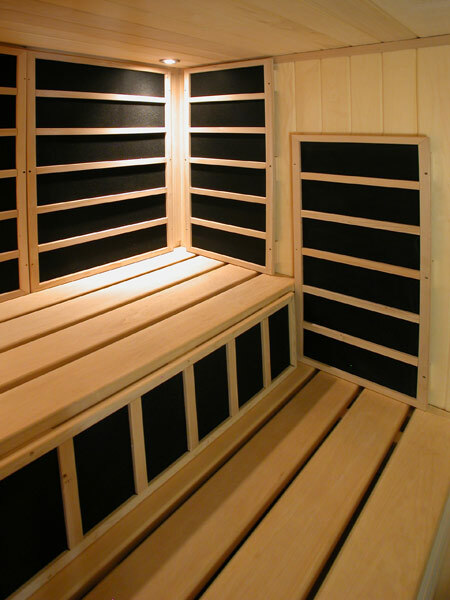 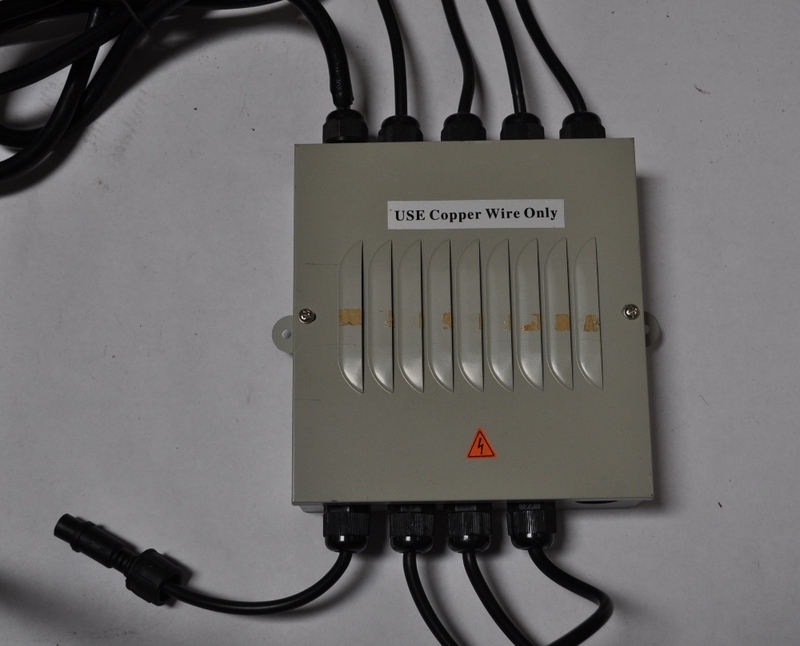 Without benches an owner cannot enjoy the use of his unit, they also offer an additional heater for leg and feet area that other heaters may not reach.